If you can speak Mandarin or Korean, but don’t know anything about this red hot Korean drama, go download it and watch it. 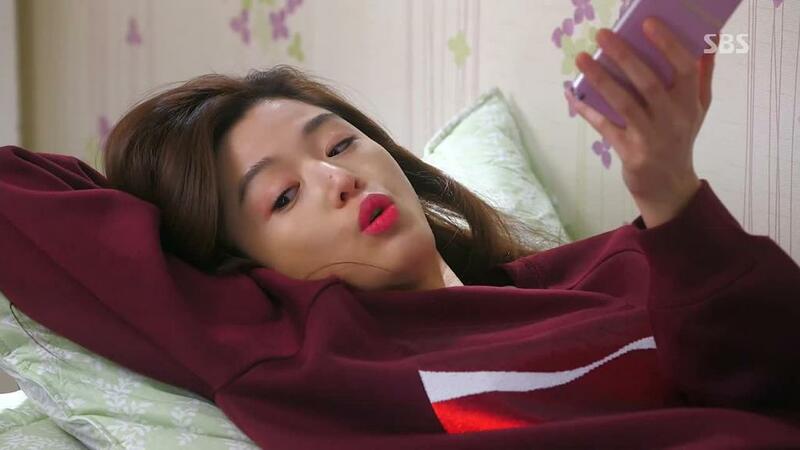 Everyone is crazy about this K-drama when the main character is decked out in the most beautiful and stylish luxe outfits, and her amazing make-up look. As with most popular K-dramas, whatever the character touches, turns to gold as it is sold out in stores almost instantly. 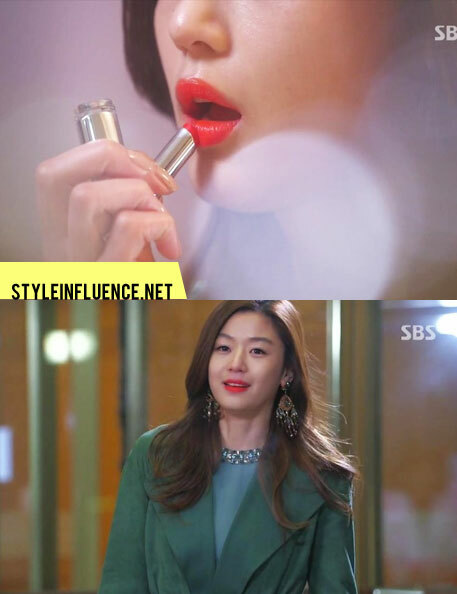 The make-up artist of the character Cheon Song Yi keeps her face bare, and leaves the focus on her lips with a bright pop of colour. I am sticking with this signature look of hers for a while. It is so pretty and simple. 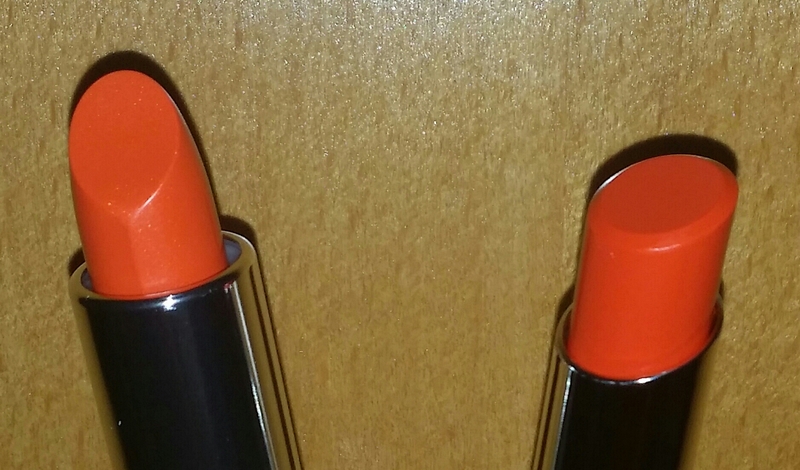 It is almost impossible to get any of the lipsticks that were used in the show. Because they are all sold out. 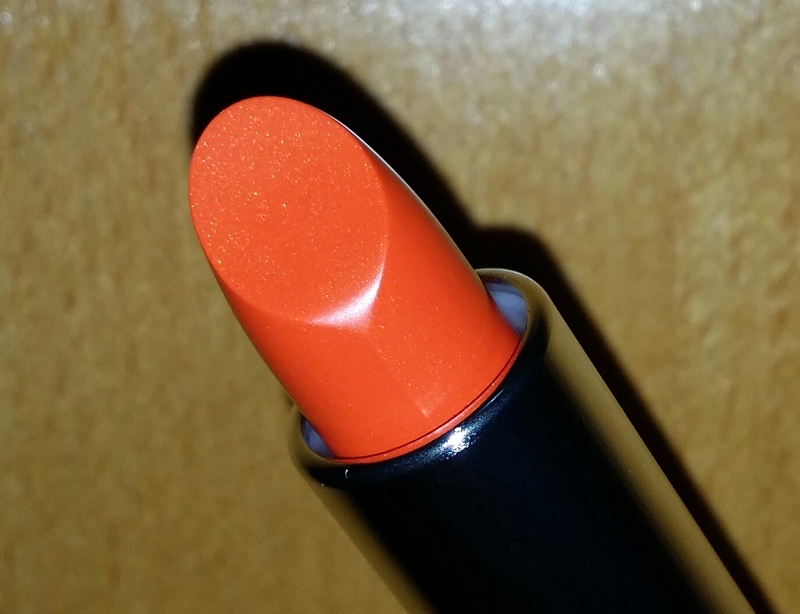 Anyway, brands like Iope and Forencos, where most of the lip colours are from, are not available in Singapore. 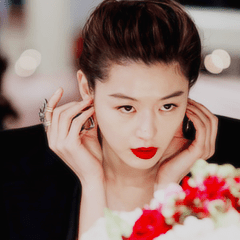 The Yves Saint Laurent Beaute Rouge Pur Couture in no.52 Rosy Coral has been sold out for the longest time. 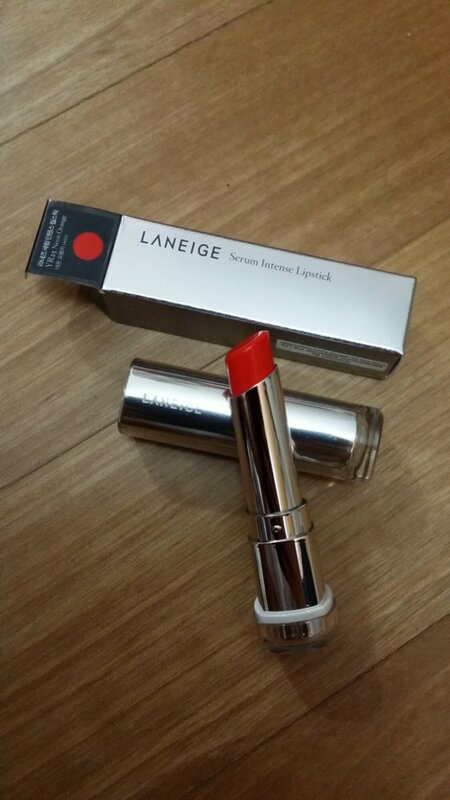 But by a stroke of luck, I got my hands on the Laneige Serum Intense Lipstick in YR 25 Neon Orange, the one the celeb wore in the first pic of this post. 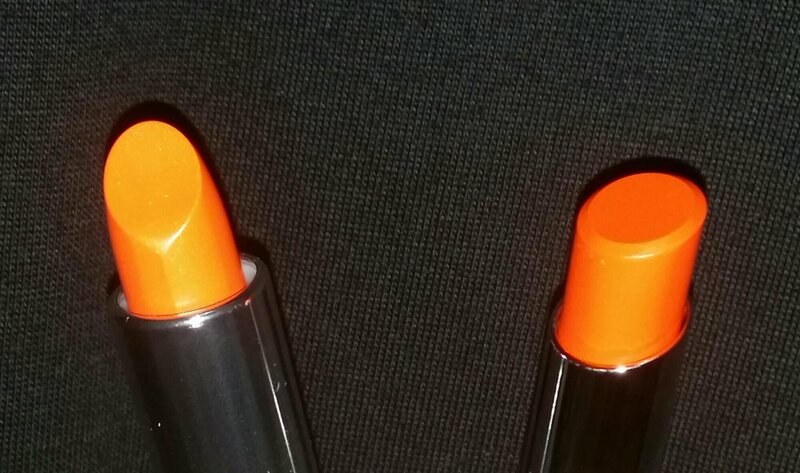 So if you are not as lucky as me to find the YR25 Neon Orange shade, or not quite as brave to wear the bright colour, there is an alternative. 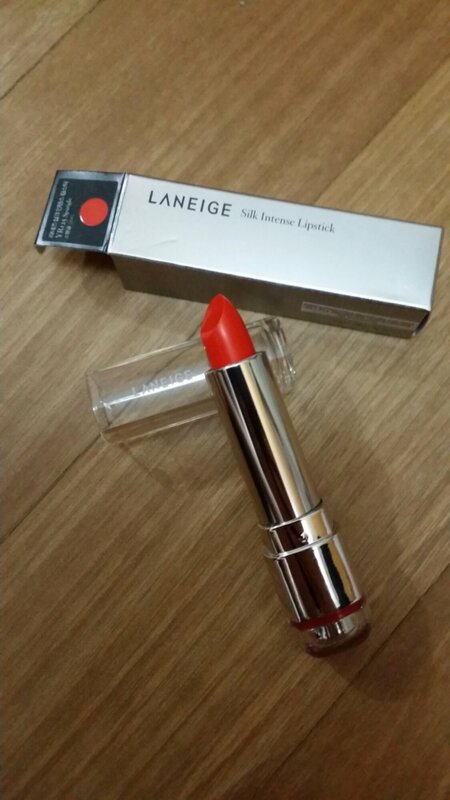 The Laneige Silk Intense Lipstick in YR125 Spangle. 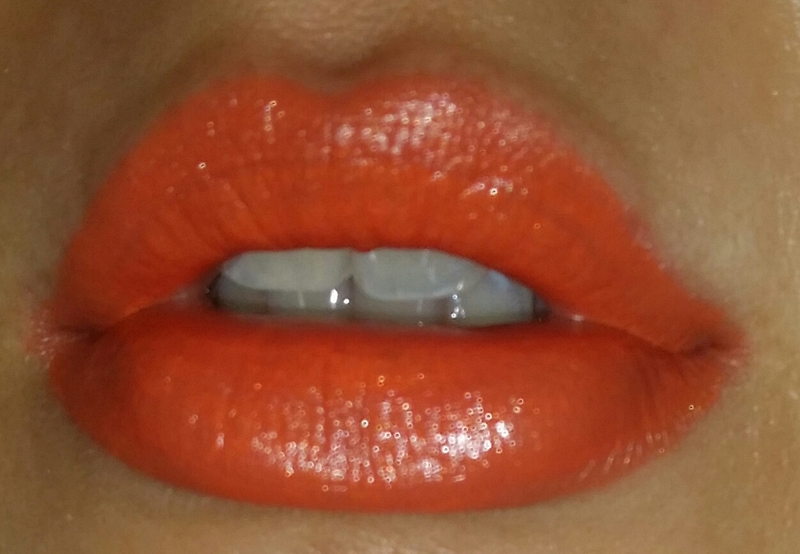 The lipstick is more sheer, and is a milky orange. 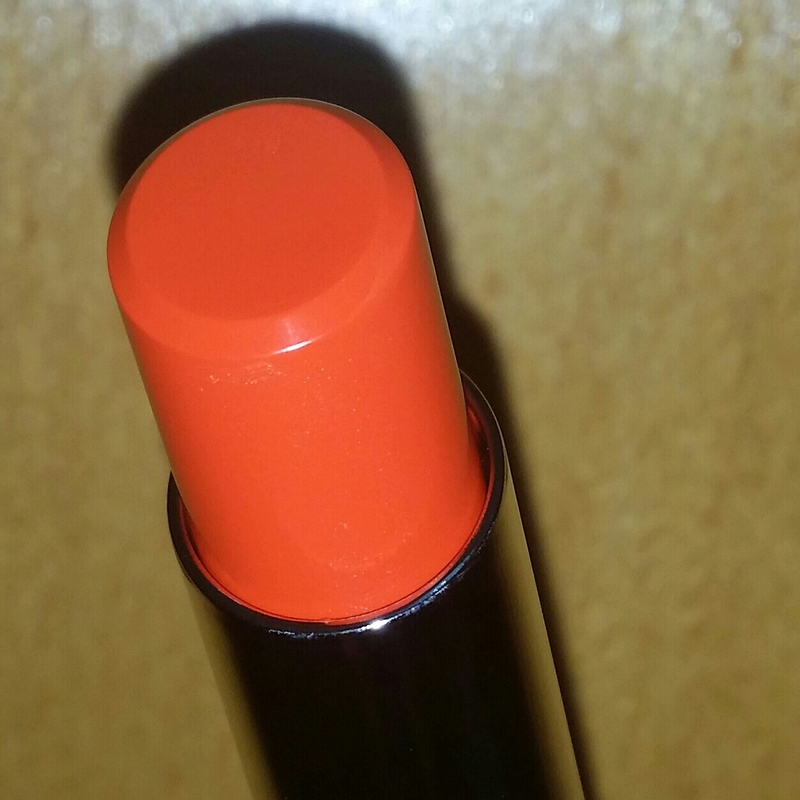 It is not as moisturising, but lasts longer than the Serum Intense Lipstick.